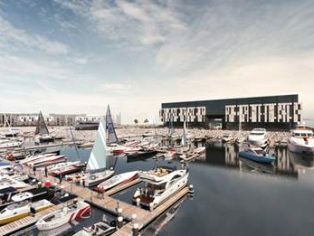 City of Edinburgh Council has announced plans for the regeneration of Granton on Edinburgh’s waterfront. The project is set to transform the area with 4,000 new homes, services and retail. A public consultation for the development proposals will begin on 8 November, with members of the local community invited to help shape the future of Granton ahead of the submission of a planning application in Spring 2019. 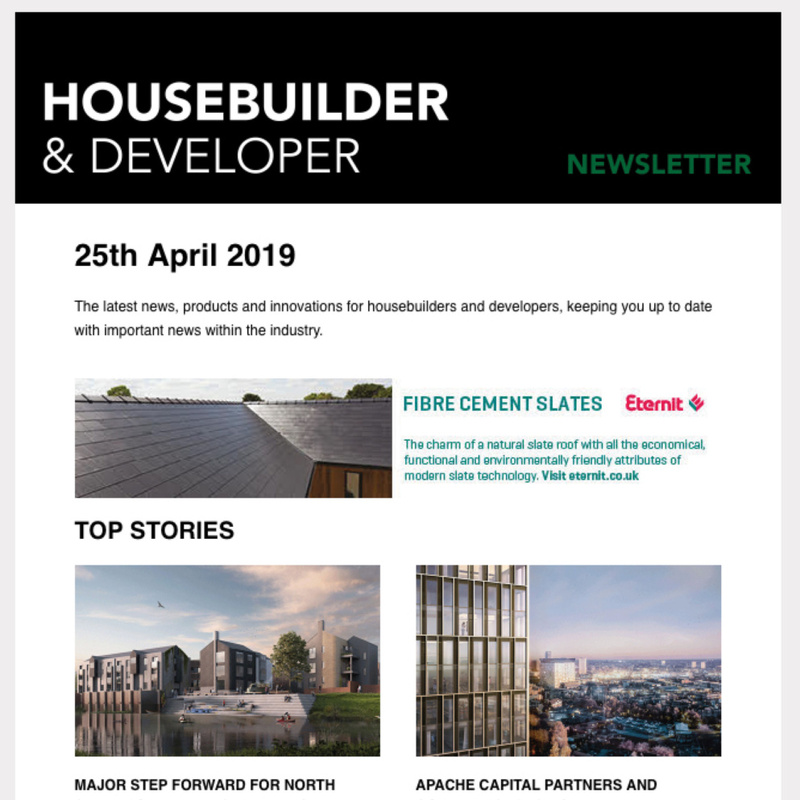 “The public launch of the Royal Wharf retirement living scheme at Edinburgh Marina earlier this month demonstrated a real desire for new homes in Granton and we have received unprecedented interest and pre-sale reservations”. Edinburgh Marina launched the first phase of its Royal Wharf retirement living scheme on 17 October and unveiled the new show apartment at The Old Gunpowder Store. A selection of spacious one, two and three bedroom luxury retirement residences are now available for reservation, as well as marina berths. 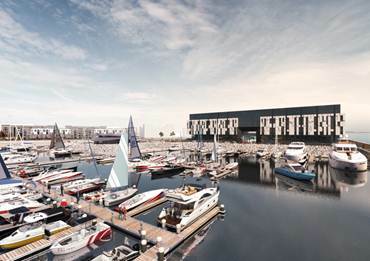 Located in Granton Harbour, adjacent to the proposed Granton regeneration area, Edinburgh Marina will see the creation of 1,850 homes for Edinburgh. The development includes a state-of-the-art marina, retirement living scheme, luxury residences, spa and conference hotel, as well as retail and leisure facilities. 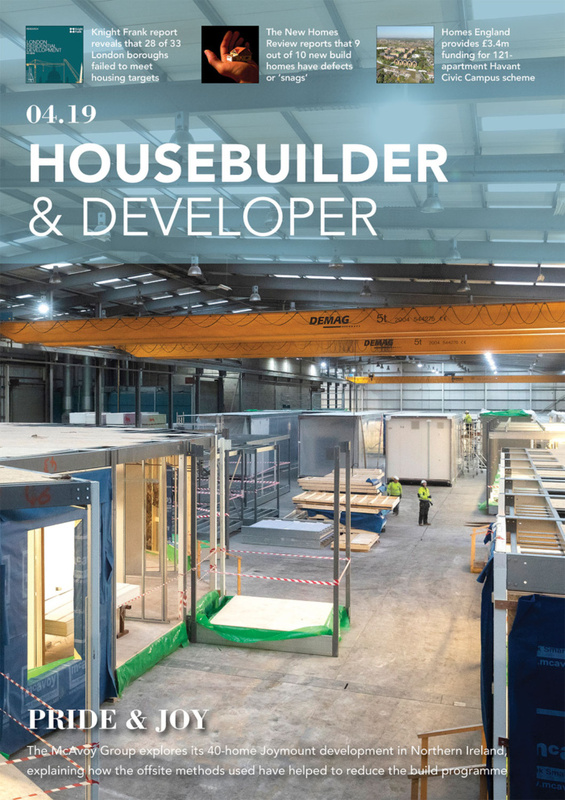 Phase one of the development will create over 400 permanent employment opportunities for the local community, in addition to high percentages of affordable homes.